Professional Casual Man Messaging Or Checking His Smartphone.. Stock Photo, Picture And Royalty Free Image. Image 35792301. 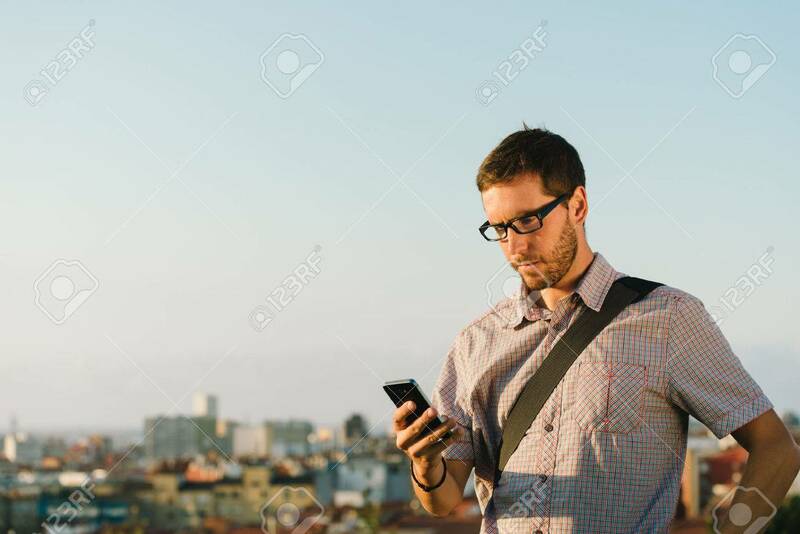 Stock Photo - Professional casual man messaging or checking his smartphone against city background. Professional casual man messaging or checking his smartphone against city background.